If you answered YES to ANY of the questions above, there is hope. Let your team at Cardinal Dental Group create a personalized treatment plan that will achieve your smile goals! 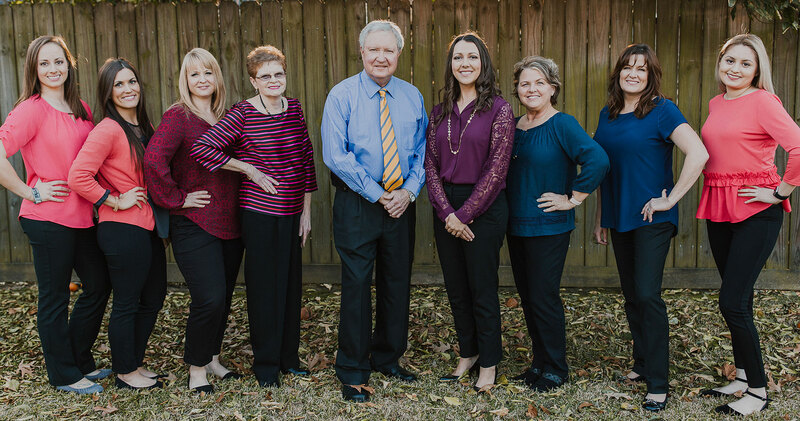 Call us today at 936-258-5597, and schedule a consultation to discuss your smile goals.